We understand customers value discretion which is why we are careful with how we pack their purchases. 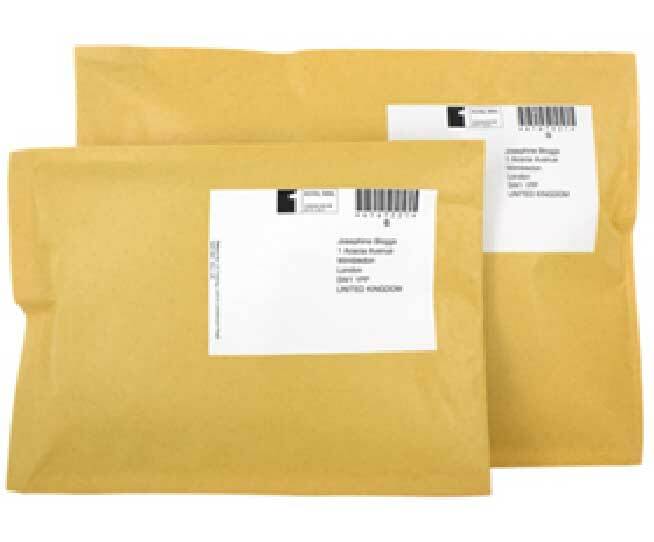 Customer can expect to receive packages in secure cardboard boxes or bubble-wrapped pouch envelopes. We pack the purchases securely to prevent damange during shipping. We do not display the contents of the purchase on the outside. The shipping labels and return address are from our warehouse. *Note: Image is for illustration only. We may use other packing materials. However, rest assured no one will know the contents of your package. We currently only support payment via Paypal. You will see "PayPal*MBOX" on your credit card statement.